Hi everyone! 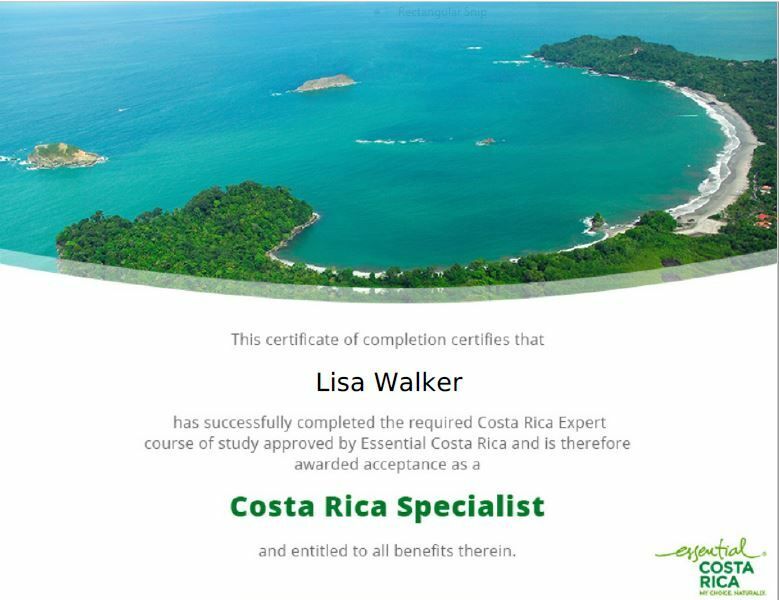 My name is Lisa Walker and I am a travel agent with Bliss Travel Service. I have lived in the Pacific Northwest for most of my life, and reside in Portland, Oregon with my sweet dog “Dottie,” as well as my wonderful son, who is in college at OSU – Go Beavs! My love of travel started back in college, and has continued to grow over the years. During my career, I was fortunate enough to have many opportunities to travel, and worked in international business and technology positions. 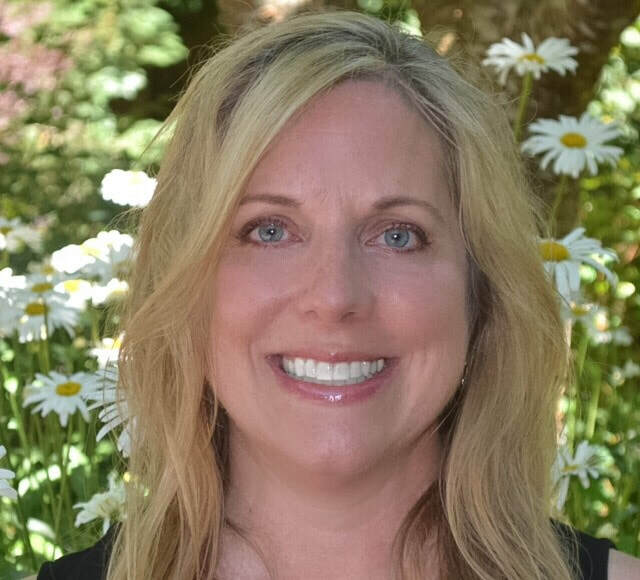 This experience has made transitioning to a career as a Travel Agent a very natural one, and I really enjoy working with both new and experienced clients to plan dream vacations. 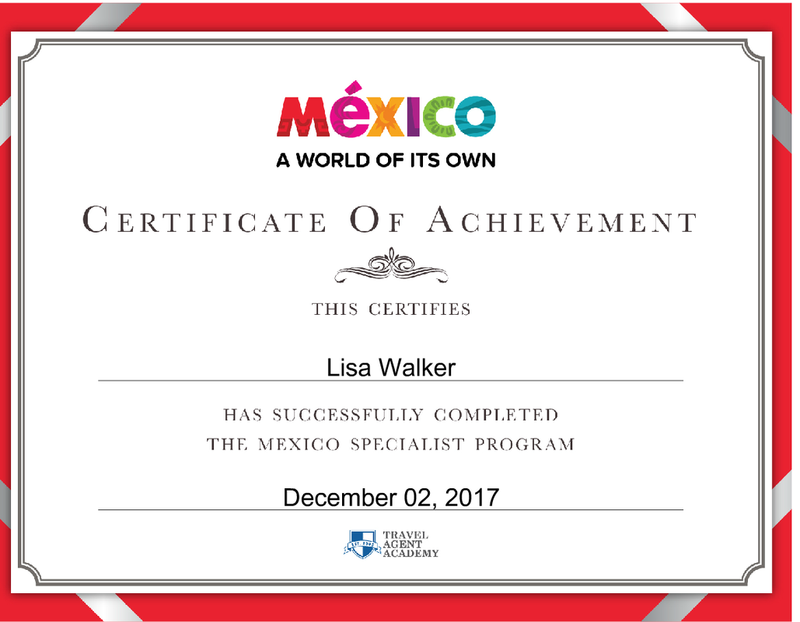 My expertise is in planning Hawaiian vacations, as well as all-inclusive vacations to Mexico and the Caribbean. 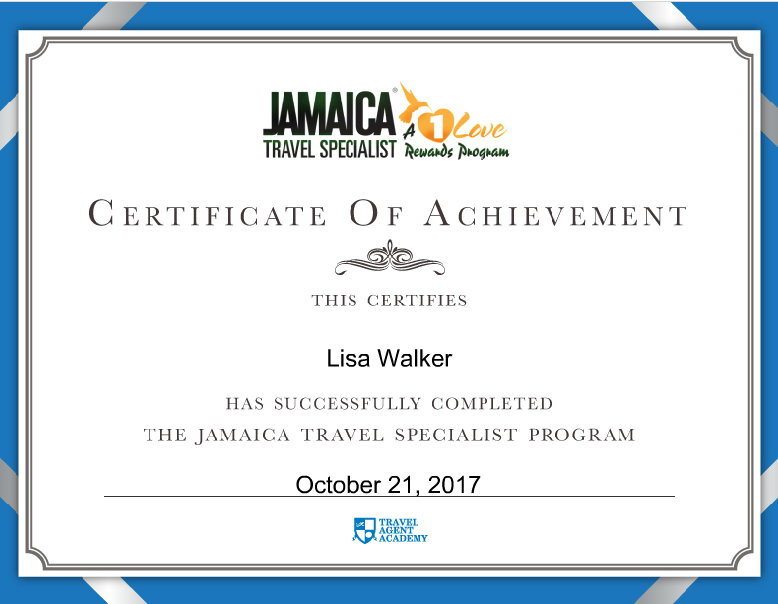 In particular, I am very experienced in travel to Jamaica, and can help you to find the perfect all-inclusive resort, as well as plan activities and cultural activities. I also really enjoy planning unforgettable honeymoon trips for clients. I travel to the places that I recommend to ensure that my clients have the perfect fit for their needs and create forever memories. 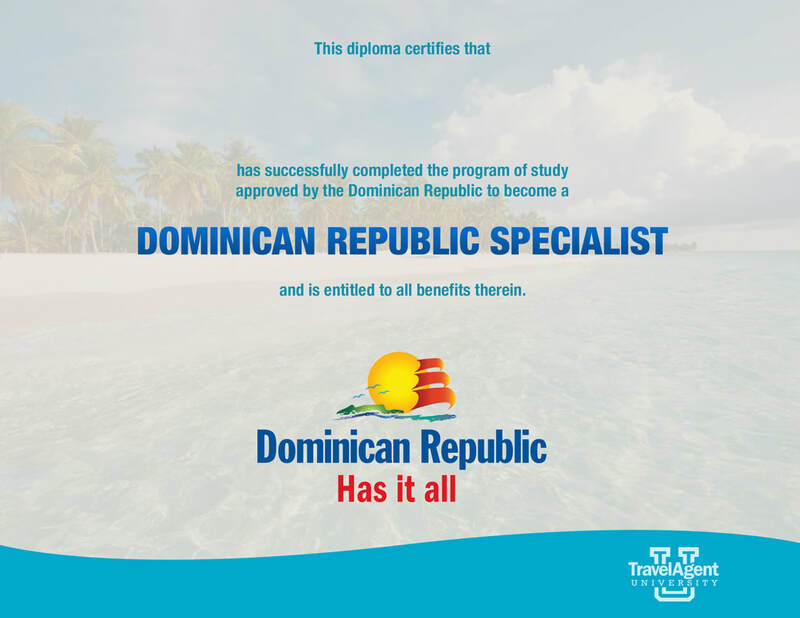 Let me do the work so that you can truly enjoy your well-deserved vacation!